Kitchen truly is the hub of a home. It is one of the busiest parts of a house. It is a place where we cook food, enjoy meals, and for a homemaker it is a place where she spends a great deal of her time every day. 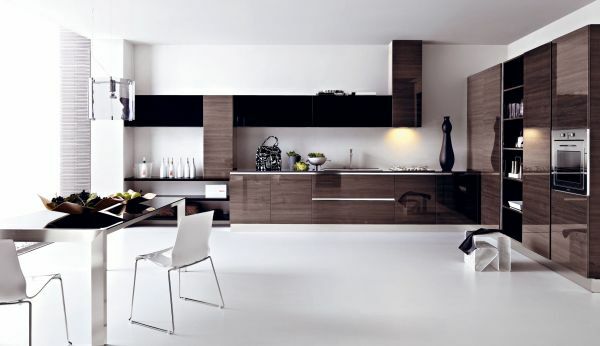 Therefore, just like your drawing room or your living room, kitchen also needs attention and it needs to look good. For this very reason, nowadays we have many designers who have expertise in the field of kitchen remodeling and designing. They make dream kitchens for people like us. 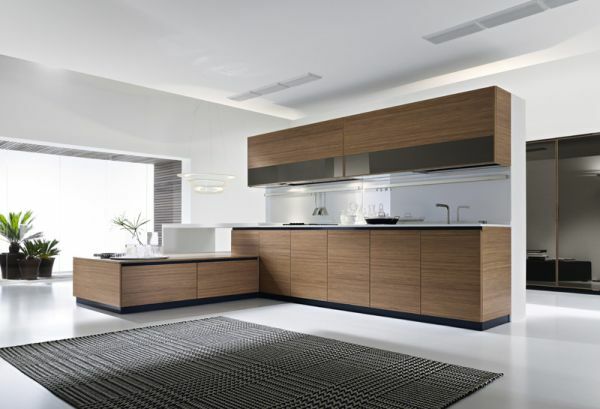 Customized kitchens are made by taking into consideration every single detail. Out of the many designer kitchens that exist in the world, we have brought some fantastic ideas of designer kitchens for you all. You can take some inspiration and get a dream kitchen for yourself in your home. Ruard Veltman has used natural inspiration theme for this kitchen in a mountain home in North Carolina. The major attraction of this kitchen is the custom-made table that gives more preparation space to the kitchen and gives enough space to the inhabitants to enjoy sit-down meals. Another feature is the open shelves that give enough storage space. Traditional things look good in this modern world, the same goes for the traditional design that you get to see in some modern kitchens. The traditional look can go for the cabinets of wood and glass front doors. If you want to add a modern touch, then add streamlined barstools and modern lighting fixtures. A kitchen with unique colors looks very interesting. You can play with colors on the cabinets. Paint the outer side of cabinets in eye-popping colors like apple green, orange, red, or you can keep the outer side plain white and paint inner walls in these colors. This simple trick can give your kitchen a makeover that you will fall in love with. Tuscan is a hot trend in kitchen décor and it is a style that derives its look from Tuscany in Italy. The region is famous world over for its cultural legacy, beautiful landscape, and most of all, the culinary tradition. People love Tuscan style kitchens for its warmth and the historic feel that it gives. Kitchens have to be warm, comforting, and eye pleasing. 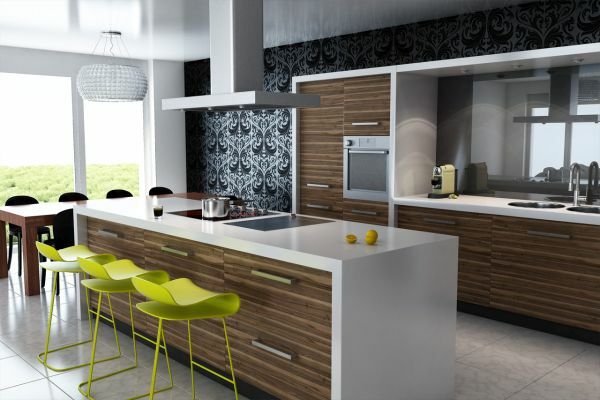 In order to make your kitchen have all these qualities, you need to give it a nice makeover. A makeover can turn that dull, boring kitchen of yours into one of the prettiest and the most interesting parts of your home.